As before, the quality was brilliant. My Mam was delighted. 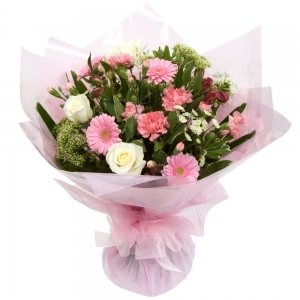 Ordereing on line was easy and mum loves her flowers. 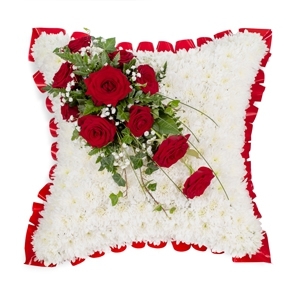 Excellent service, very fast delivery - beautiful flowers - will definitely use again, many thanks. Did not see them myself but recipient said they were beautiful. Amazing product! They always provide flowers that you can tell will last for ages! 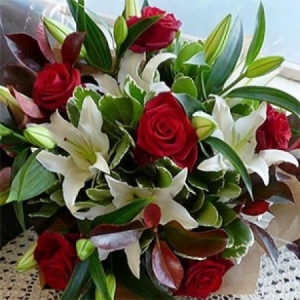 Wonderful flowers, Mam loves them. 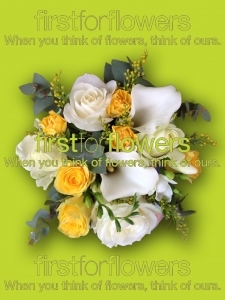 <br/>I always use First for Flowers. <br/>Perfect every time, thank you! The flowers I ordered where nice but didn't even last a week, Morrisons flowers last longer.As I payed &pound;35 for them I'm most disappointed. Thank you. Flowers exactly as expected. Much appreciated by my sister in law. Flowers arrived promptly and look beautiful. No problems! Flowers delivered for me on the correct date. the lady i sent them too thought they were absolutely beautiful and sent me a photo of them. They were indeed beautiful. 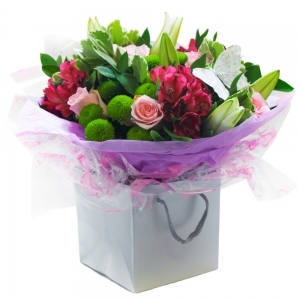 I would definately use Direct2florist Uk again. 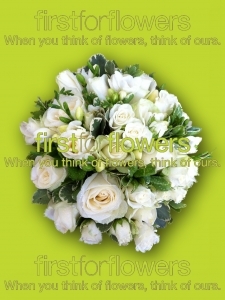 Fantastic servjce would not hesitate to use them again flowers were beautiful. I was very pleased with the service and the delivery. Gorgeous flowers and my son and his wife to be loved them too. Thankyou so much. 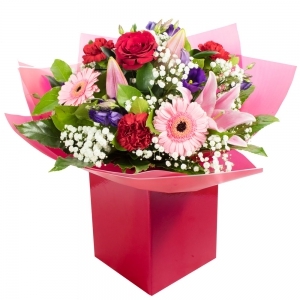 Beautiful flowers, delivered amazingly quickly. My friend was thrilled to receive them for her birthday. Highly recommended. The bouquet was extremely small for the price. 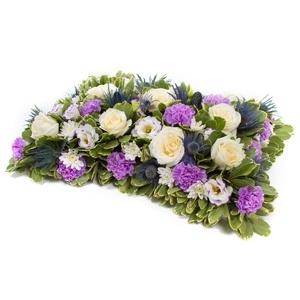 I&rsquo;ve paid similar prices in different florists and their bouquets were much more substantial. 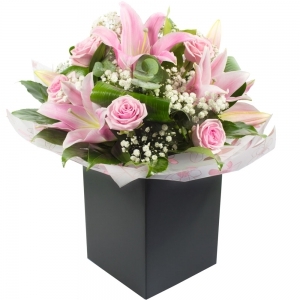 Beautiful arrangement and delivered as promised. 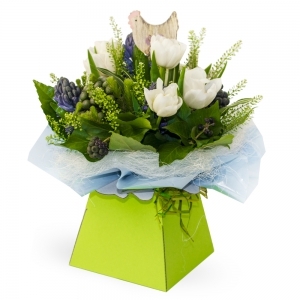 Excellent service as always, the recipient was very pleased with them! 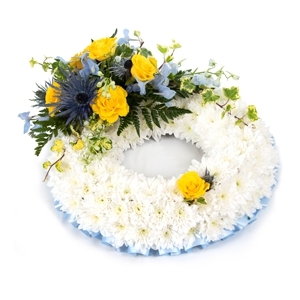 The flowers articled promptly, and were excellent. 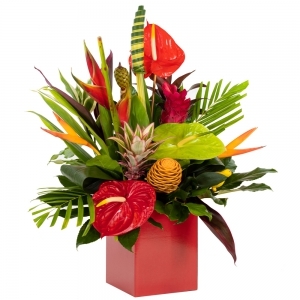 The man who answered the phone wasn&rsquo;t user friendly, but the flowers and delivery was excellent. 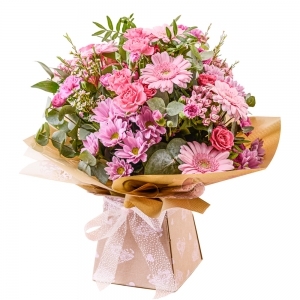 Albeit the flowers are beautiful, not as shown on display page. 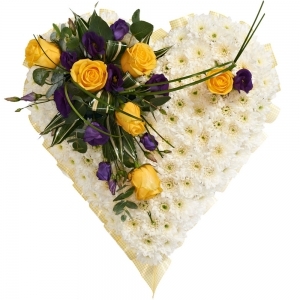 Thank you for producing such beautiful flowers for my mothers funeral. Highly recommended. I also received some bouquets from my friends from first for flowers and they were beautiful and lasted 2 weeks. I am very impressed. 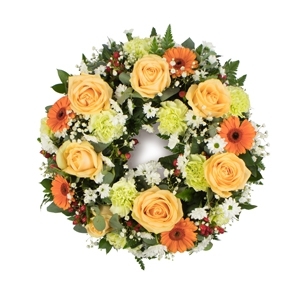 I placed my order at 2:30 pm for a funeral very early the next morning. The flowers were there in good time and were the nicest there. Will definitely again. Absolutely gorgeous, quality flowers hand delivered to my mum on Mothering Sunday with a heartfelt smile. The standard of internet service excellent aswell as the florist sending me a photo of the flower arrangement which was much appreciated. I live 400 miles away so saying it with flowers I love you Mum meant a lot. 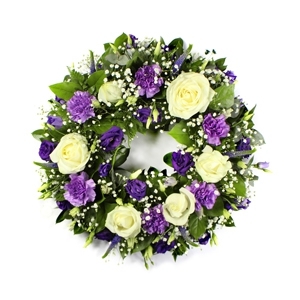 Thank you highly recommend direct to florist. Standard &amp; quality are always brilliant. What I request is always what has been received. 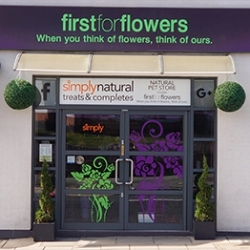 Fantastic flowers and excellent customer service! Thanks so much again . 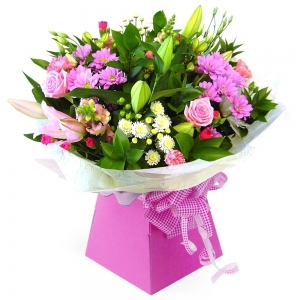 Lovely flowers, resonabley priced and delivered on time. 5 star service. Beautiful, fresh and a generous amount. Very happy they arrived with plenty of water too. Ordered online from another country. Flowers were delivered on time and were beautiful. 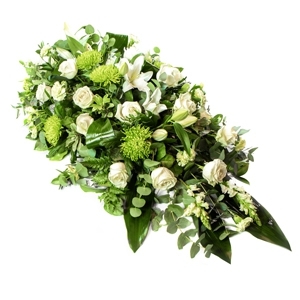 Was able to purchase a bouquet for a friend in the UK when I live here in the States. 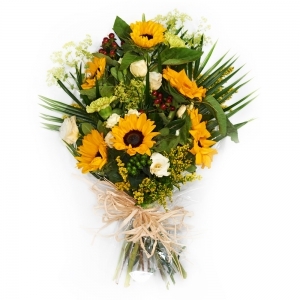 Was easy and simple and the flowers arrived on time, excellent! 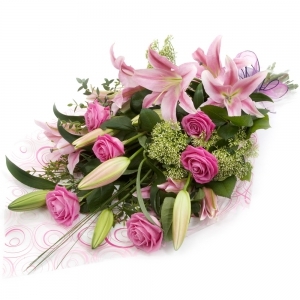 I can only reply on the feedback from the person who received the flowers who said that they were beautiful. 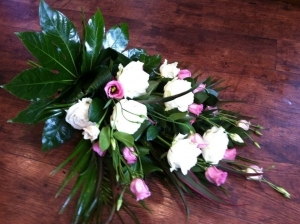 Really pleased with the flowers, my Auntie was thrilled to receive a beautiful bouquet and the service was first class. Simple to order and my friend loved the surprise. My aunt was thrilled with the flowers. She said they were beautiful. Thank you for making her day. 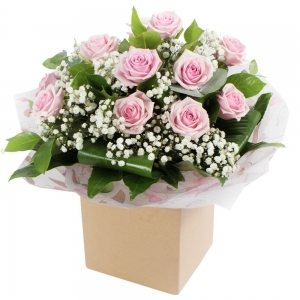 Very quick and efficient and flowers were beautiful! Flowers were lovely and well received. 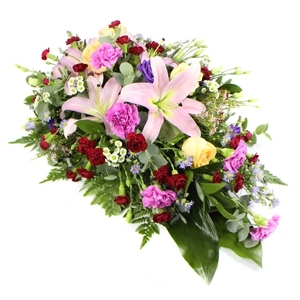 Ordered online just after midnight, and the flowers were delivered at lunchtime. 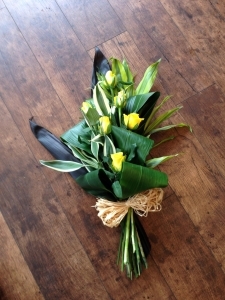 The bouquet wasn't quite the same as the picture but was still lovely & the recipient was delighted.. 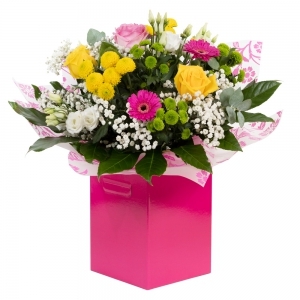 Very nicely arranged - delivered on time - I paid extra and ordered the deluxe Vibrance - slightly disappointed with the amount of flowers - didn't look any better than the normal vibrance. For just short of &pound;40 I've had better value for my money elsewhere if Im completely honest. I don't think I would order again. Splendid Job. Beautiful bouquet. Large and Plush. The accompanying items were wonderful as well. Final highly noteworthy item was the turnaround from receipt to delivery was within a few hours. Highly recommend their services. Fantastic flowers. Mother in law was delighted. So pleased we have booked you for our wedding in December!! My mother was delighted with her flowers. She said they looked and smelt fabulous! The same day delivery service was great too! The flowers were lovely and beautifully displayed. Very beautiful! 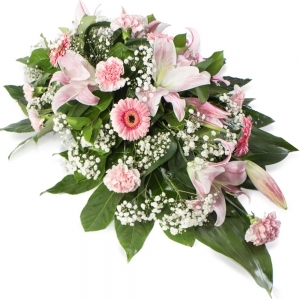 You are able to recognize the florist's passion! Flowers where lovely and in an ok pot, but was very disappointed as where half the size and half as pretty as the image. And although it states pot may differ slightly it was completely different the one I chose could be kept as a nice keep sake in the garden the one I got you really wouldn't.So overhaul wasn't particularly happy with them n wouldn't take the chance on ordering again. 5 stars. Made a same day delivery even when I placed the order well after the cut off date. 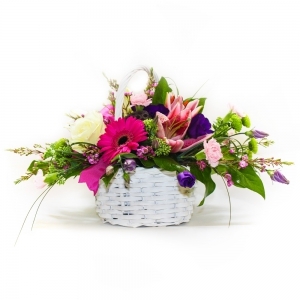 my friend was thrilled with the arrangement, &quot;flowers and container were beautiful&quot;. 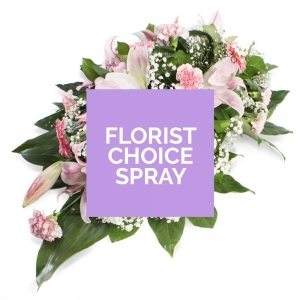 <br/>Would definitely use florist again. Not delivered in the AM. The recipient left her house at 2pm and still no delivery. 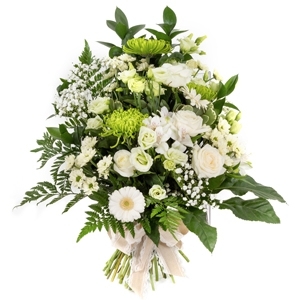 Florist was helpful when I rang to add comments to order that I'd forgotten to add during order process. Highly recommended! 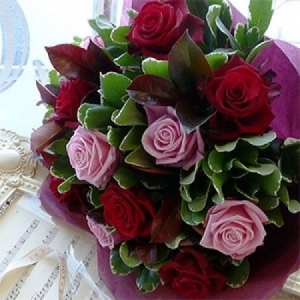 Very beautiful bouquet! 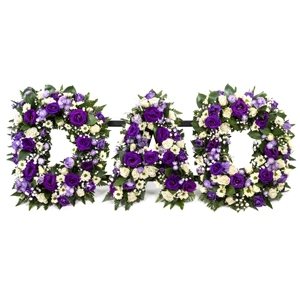 Thank you for sorting the funeral floral tribute at such short notice. Your attention to detail was amazing. I cannot rate your customer service highly enough. 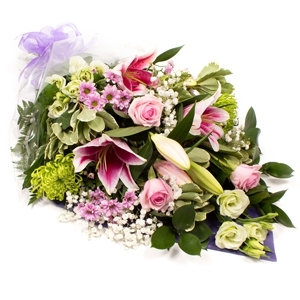 Gorgeous hand tied bouquet - stunning flowers and striking foliage to contrast. Delivered without cellophane as requested. 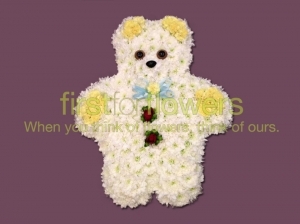 Will definitely recommend florist to others. 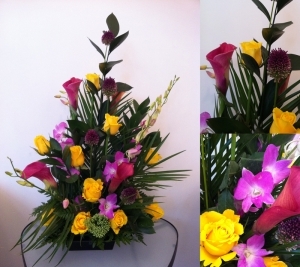 Florists Choice made two people very happy, thank you. 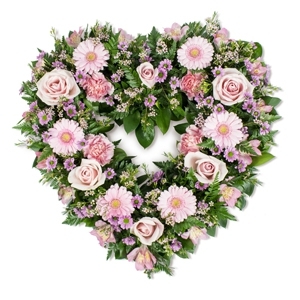 Advise to put surnames if provided on flower card. The flowers where absolutely beautiful. Will definitely recommend, and use again. The flowers were beautiful my mum was very happy. 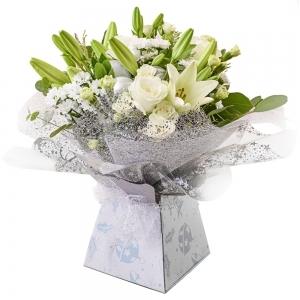 Provided lovely flowers which made our friend feel &quot;over the moon&quot; with happiness. 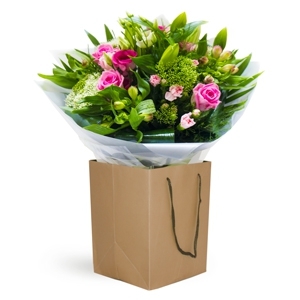 <br/>Other very positive feedback provided directly to Florist. Really good service. Had them delived the next day. And the person has informed me that the flowers were amazing. Excellent, my mum was very happy with her flowers again. Flowers were even better than hoped. Lovely! Perfect. Top quality, as wished for. Beautiful flowers. My 94 mother loved them. Beautiful arrangement. And great value for money. Flowers were beautiful! 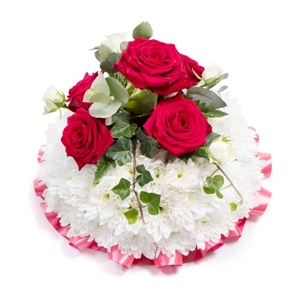 Arrangement was exactly what I ordered from the photo online and delivered same day left with neighbour and card through door which was perfect! Excellent product delivered promptly. Thank you. Lovely flowers, displayed and organised really well. 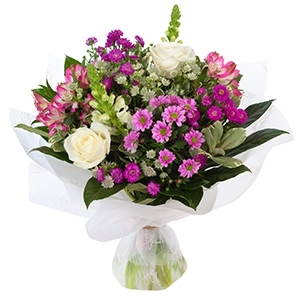 Gorgeous with good variety of flowers. Bouquet looked lovely! Mum was really pleased with them!! 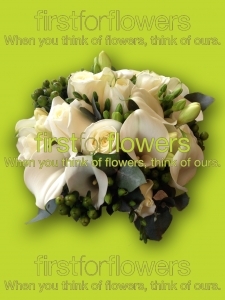 Would definitely use first for flowers again! 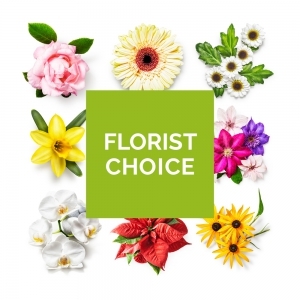 Would definately recommend this company the flowers were stunning and the price was so cheap compared to other florists nearly half the price but for the same quality. 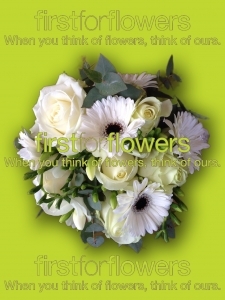 Thank you first for flowers.. Flowers were lovely and delivered on time. No fuss and very good choice from the website. 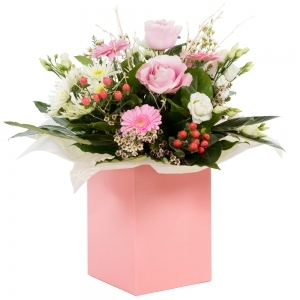 Flowers arrived on time and were excellent quality. 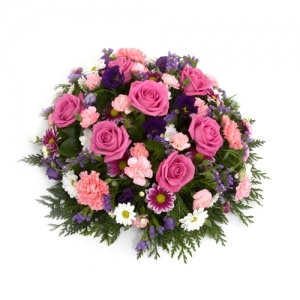 I will recommend direct2florist to all my friends and family and will certainly be using them again personally. Great product and great delivery! I haven't see the product but my mum is very happy with them. 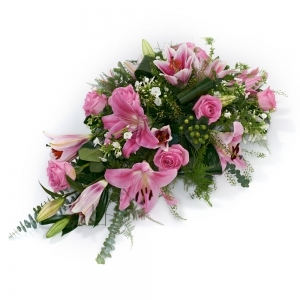 Exceptional service and flowers are of a very high standard, most impressed. 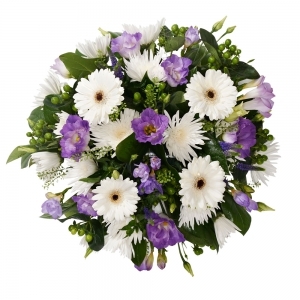 I was very happy with the service and my mum loved her surprise. I would definitely use again and recommend to others! 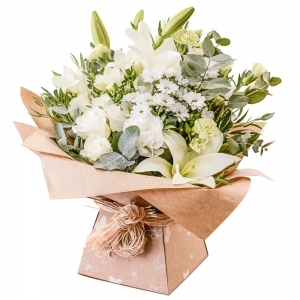 I had ordered the bouquet of flowers online to be sent to my mother in law, I was a bit unsure of how big the bouquet would actually be, because I couldnt see or choose the flowers in person, but I had received a photo of them once they had been delivered and I was so happy. 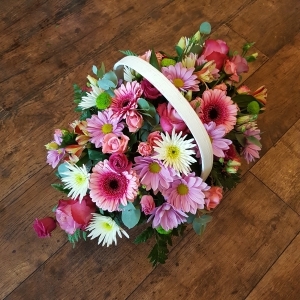 The bouquet was of decent size for what I had paid, (had presumed they would be small but it wasn't)and the choice of flowers was lovely, bright, fresh and all went well. My mother in law was super happy and so am I. I'd definitely recommend and use this florist again. 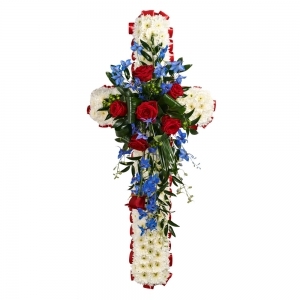 I live a few hundred miles away from my relative who received the flowers and other than looking on the website,I never got to see them myself. However I was informed that the flowers were absolutely stunning and that's saying something as my Aunty has such high standards. I will be purchasing from here again in the future. 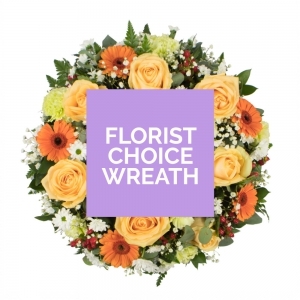 Regularly use this florist. 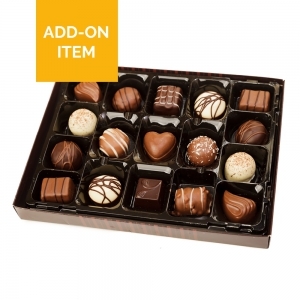 I have never been disappointed they are high on quality and good value. Love this place! Amazing flowers and staff that are fully supportive. Flowers were lovely. 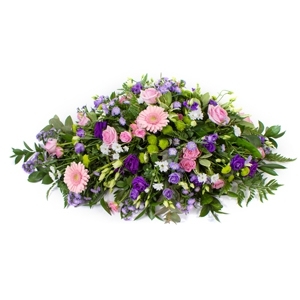 Ordered 2 lots for a funeral, first for flowers rang the funeral parlour to arrange a date and time which was the most convenient time for delivery. Fantastic service and would definitely re-use and recommend. Thank you. 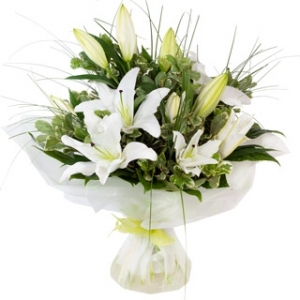 Flowers delivered at the requested time of day and the recipient was extremely pleased with them. The photos of them looked great. the flowers were a lovely spring bunch and looked nice. 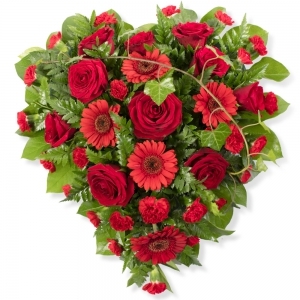 Beautiful flowers for my wife on Valentine's Day, she loved them. First class service. 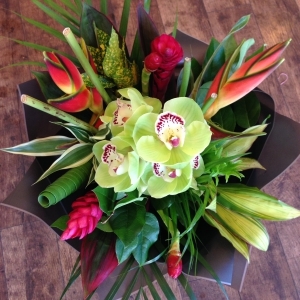 Great flowers - recipient loved them and delivered in the morning! Many thanks! They're a really good show, look great and smell beautiful. Wicked sign of workmanship!! 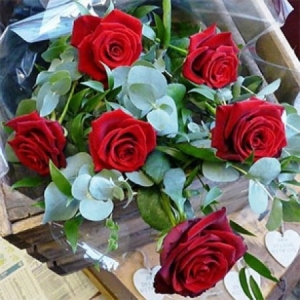 Beautiful flowers, my wife was really pleased when they arrived. Flowers were absolutely fantastic :-). My mother loved them Arrived perfectly and in the awkward time frame I specified. Most definitely recommend. I didn't see the flowers but the recipient said they were beautiful . 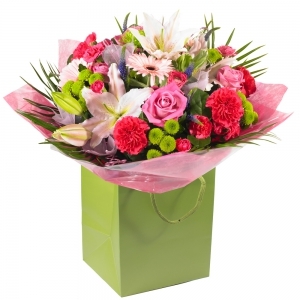 Beautiful flowers that recipient was delighted with - many thanks. Will definately use again. 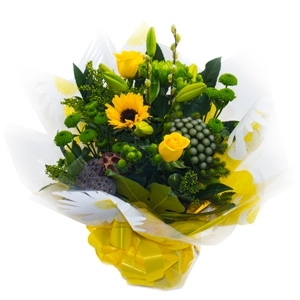 Not seen the flowers but feedback from the person who received them, they were beautiful. Same day delivery!! Couldn't be better!! Girlfriend loved the flowers. Delivery very good. 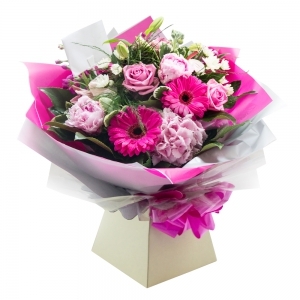 The flowers were stunning, beautifully presented and very fresh. 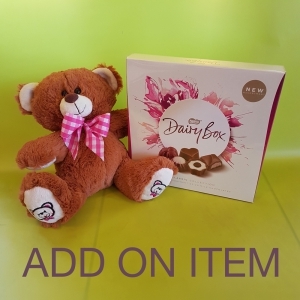 I asked for a slight customisation to the picture on the website and that was exactly what I got. They were beautiful. 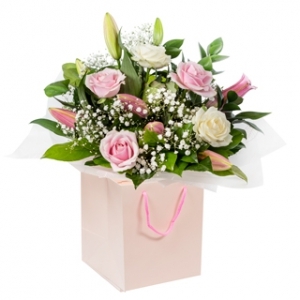 Excellent service - Flowers delivered midday after the order was placed only the evening before. 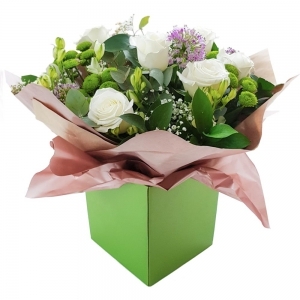 Flowers are wonderful with good colours and range of flowers, some open and some yet to open so the display will last longer. Very pleased thanks. Talking to my mother-in-law in England, she told me the orchid was just gorgeous. It is nice to know I can order flowers from the U SA and be completely satisfied. Thank you very much . You definitely have my future business. My mother was very pleased with these. 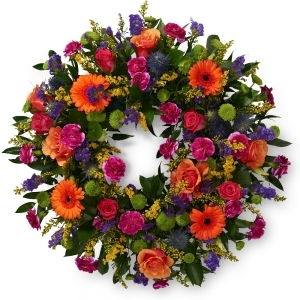 I expected to receive an email with a picture of the actual flowers? I didn't get one, had I read it right? I was a little disappointed as they flowers were nothing like the picture and were more classical then contemporary but they were still pretty. 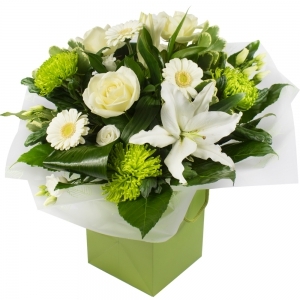 Great service, easy to use web site, flowers arrived as described. 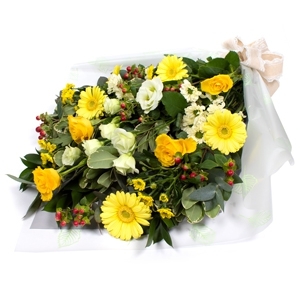 Beautiful and fresh flowers! will definatley use again. Delivered the flowers on the same morning of my order. Excellent! Thanks!! 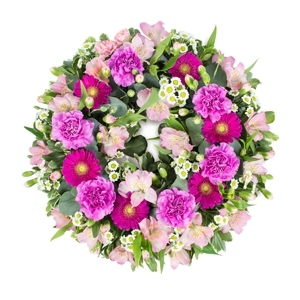 Great service, beautiful flowers and great customer service when i rang to double check my order went through due to email going to spam folder. I sent the flowers for Christmas. I did not see them but my niece said they were gorgeous. Thank you I will use you again. Beautiful flowers which lasted a long time. 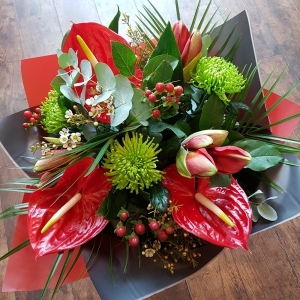 Delivered on time and beautiful arrangement, Mum was delighted with them making it so importnat being the other side of the world. Thank You. These where great,My wife loved them. The service i recieved was really great aswell. First time I've used on line ordering, was easy will use again. 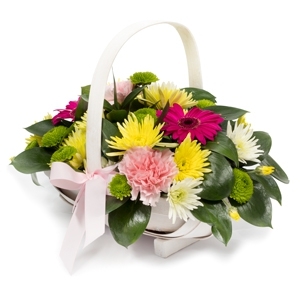 Give something more traditional this Mother's Day with our trug basket flower arrangement (medium size shown). 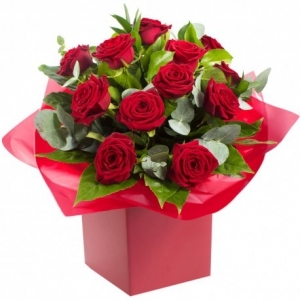 The luxury dozen, opulent long stemmed, extra large headed Red Naomi Rose bouquet, complimented with mixed foliage and beautifully presented. A firm Valentine's favourite. Break from tradition! 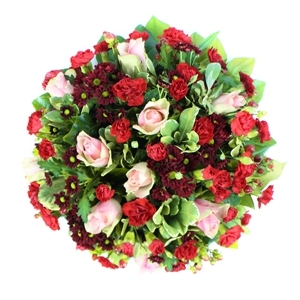 This dozen rose bouquet is made up of six red and six pink roses. 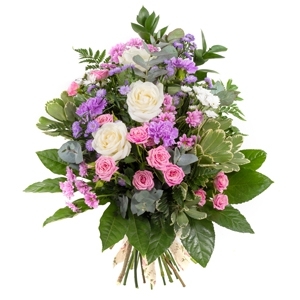 Luxury long stemmed, large headed roses, complimented with mixed foliage and beautifully presented. A firm Valentine's favourite! 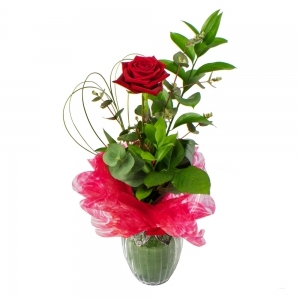 The traditional half dozen red rose bouquet. 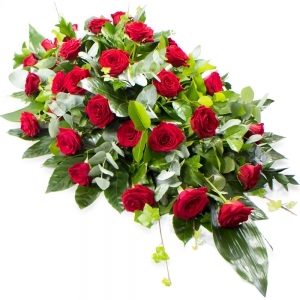 Luxury long stemmed, large headed red roses, complimented with mixed foliage and beautifully presented. A firm Valentine's favourite. A more modern Oasis arrangement suitable for a wide variety of occasions. 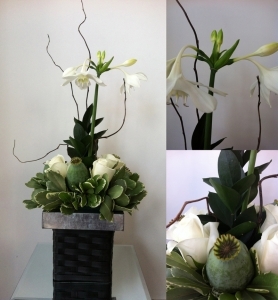 A more contemporary Oasis arrangement suitable for a wide variety of occasions. 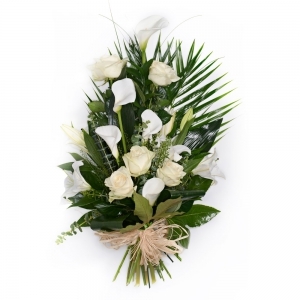 Pay your last respects with this simple and elegant contemporary style open tied sheaf. 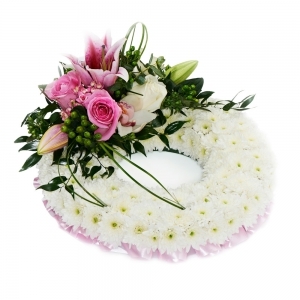 Pay your last respects with this elegant modern style open tied sheaf. 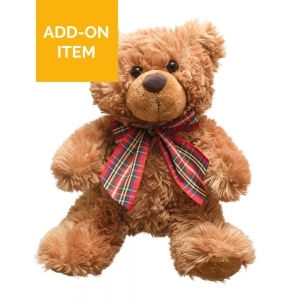 Web exclusive price. 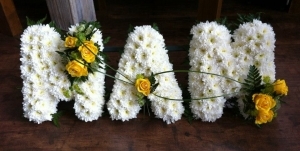 A three letter tribute in massed style (white) made with fresh seasonal flowers chosen by our expert florists. Web exclusive price. 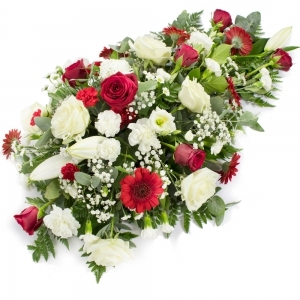 A four letter tribute in massed style (white) made with fresh seasonal flowers chosen by our expert florists. Web exclusive price. 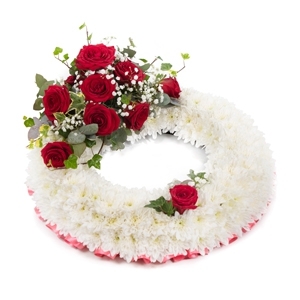 A six letter tribute in massed style (white) made with fresh seasonal flowers chosen by our expert florists. Web exclusive price. 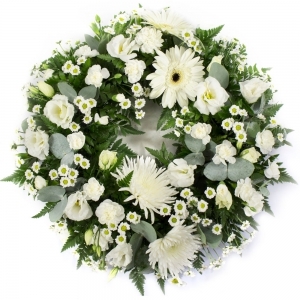 A seven letter tribute in massed style (white) made with fresh seasonal flowers chosen by our expert florists. Web exclusive price. 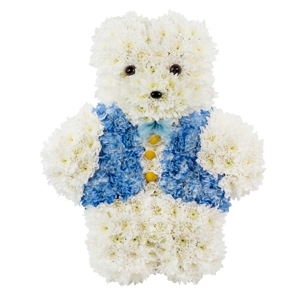 A massed white teddy with floral detailing (yellow shown), floral buttons and a bow. Web exclusive price. 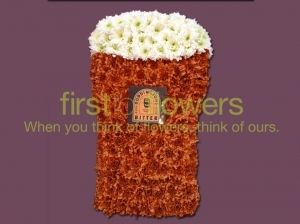 A popular tribute which can be personalised to their favourite beer. Web exclusive price. 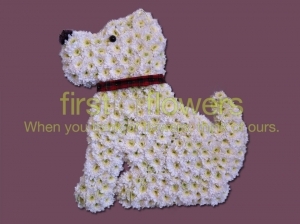 A massed dog, Westie shown, but we can make other breeds too. Web exclusive price. 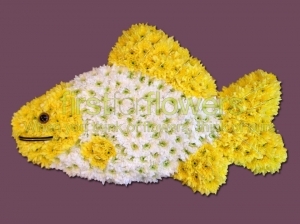 A massed fish in white and yellow. 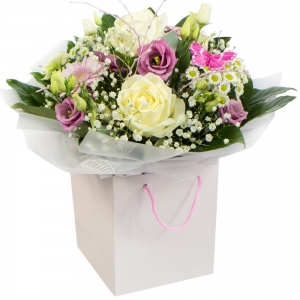 A compact hand tied posy of Avalanche Roses, Germini and Freesia. 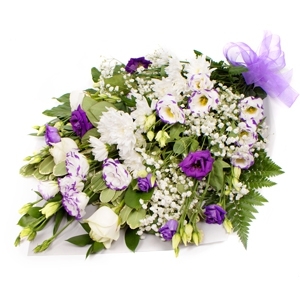 A compact hand tied posy of Avalanche Roses, Freesia and Gypsophila. 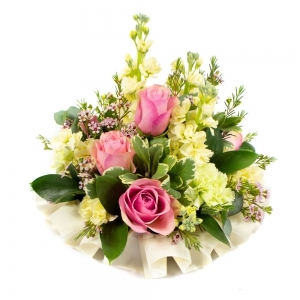 A compact hand tied posy of Roses and Freesia. 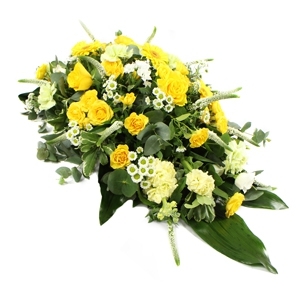 A compact hand tied posy of Roses, Calla Lilies, Freesia and Solidago. 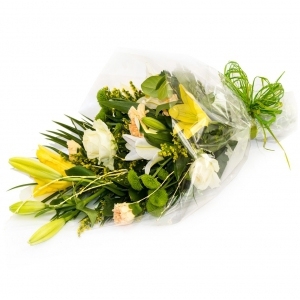 A compact hand tied posy of Calla Lilies, Avalanche Roses, Hypericum and Freesia. 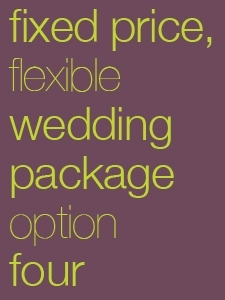 Please choose £150 for standard, £180 for luxury or £200 for exotic. 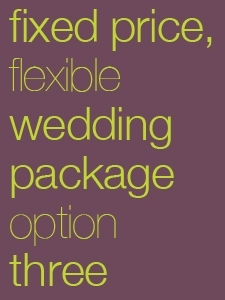 Please choose £300 for standard, £350 for luxury or £375 for exotic. Please choose £600 for standard, £700 for luxury or £750 for exotic. Please choose £1250 for luxury or £1550 for exotic.